Pressure Dub featuring reggae dub legend Mad Professor. 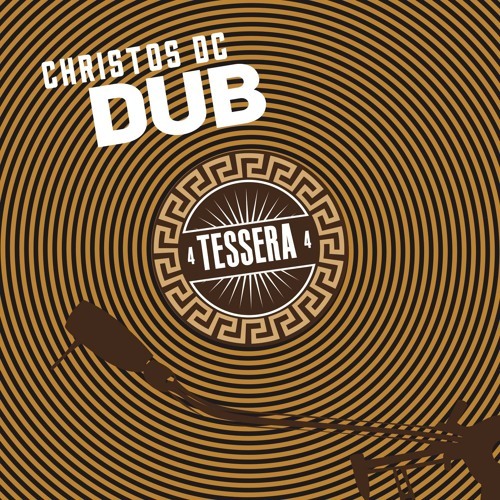 The first single from the highly anticipated Dub album of the critically acclaimed Lp "Tessera" by Christos DC. Featuring Mad Professor, Sly & Robbie, Don Carlos, Tippy I, Dub files & more!